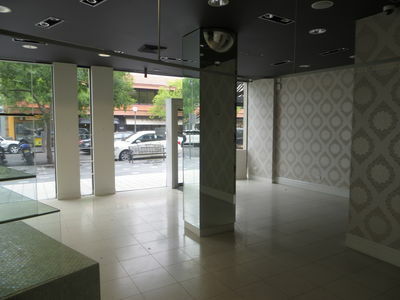 Well positioned retail opportunity with floor to ceiling glass frontage and loads of exposure. 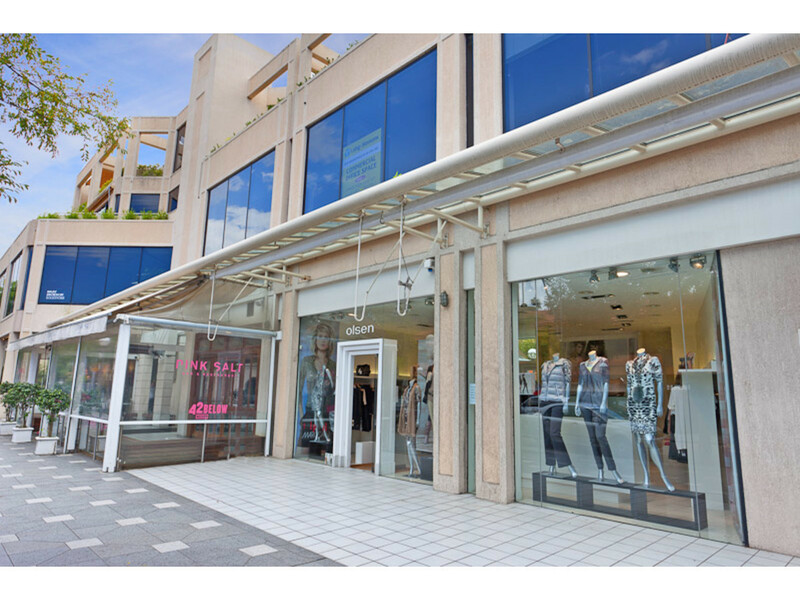 Surrounded by well known Double Bay retailers, the InterContinental Hotel and the popular Pink Salt restaurant. 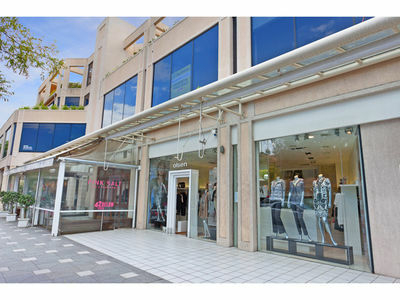 Ideal for retail or high exposure office. Close to Wilson Cross Street parking.